Before we delve into the world of routers, you need to understand what a broadband connection is and how it works. According to Dictionary.com, broadband is "a high-speed, high-capacity transmission medium that can carry signals from multiple independent network carriers. This is done on a single coaxial or fiber-optic cable by establishing different bandwidth channels. Broadband technology can support a wide range of frequencies. It is used to transmit data, voice and video over long distances simultaneously." 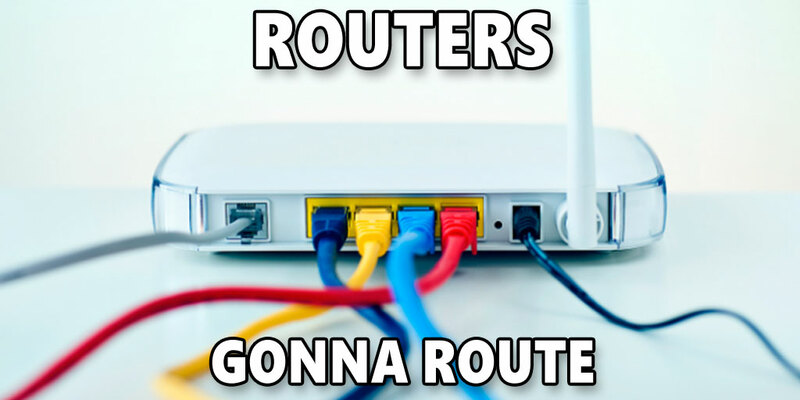 Many different types of routers have been developed so that the information coming over your broadband connection can be sent to a variety of different receivers including your computer, your phone, and others. A word of warning about wireless routers: Be sure your secure them, or you will be susceptible to hackers and identity thieves. 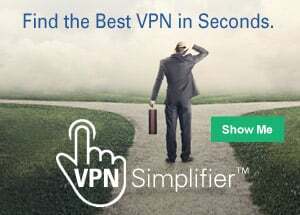 In order to secure your router, you simply need to come to WhatIsMyIPAddress.com, and get your IP address. Then, you'll type that into your web browser and log into your router (the user ID and password will come with your router). Remember to change the router ID and password as well or someone else might lock you out of your system. Once there, visit the wireless settings, type in a security key and you'll be about ready to go. Make sure you write down the key or save it in a Word document. When you try to log onto your Internet connection, you'll just need to enter the key. Your computer should remember the key, but write it down somewhere for safe keeping just in case.